It’s almost the weekend laydeeeeeeez and if you’re paid on the last Friday of every month like me, you will appreciate how October is one of those dreaded five-week pay months, sheds tear. 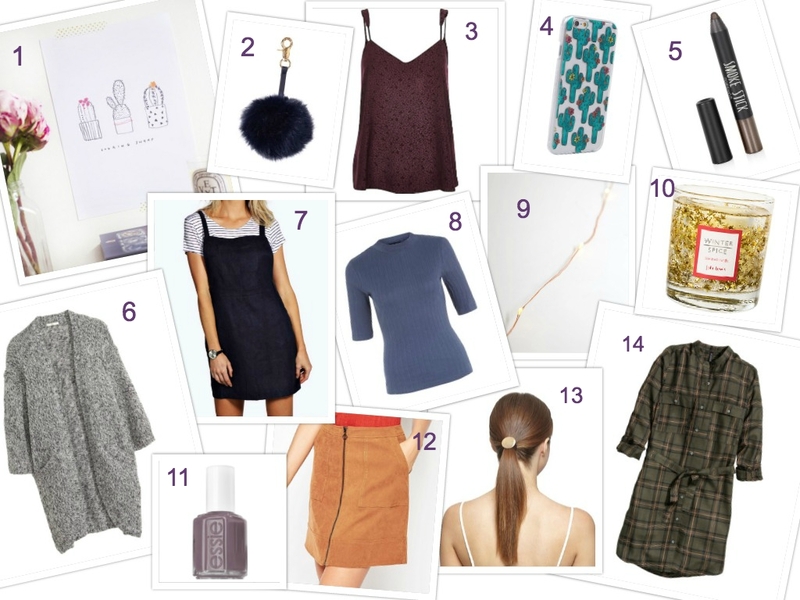 Fear not my spendy friends, I’ve collated 20 bargains under £20 that can tickle your pickle until payday! packers and movers Chandigarh Relocating House from one place to another place is not an easy task. It can be stressful and traumatic. packers and movers Chandigarh makes easy. packers and movers faridabad Simler move with movers and packers Faridabad. Best packers and movers Faridabad for home relocation and pet moving. More Detail about Movers Packers Faridabad. Plant Shifting with Best Packers and Movers in Faridabad. packers and movers Hyderabad Got a reason to shift in or out the City of Pearls, but worrying how to do it? Then, you have come to the right place. Our network is well established all across the city, which ensures smooth, safe and timely shifting solutions.